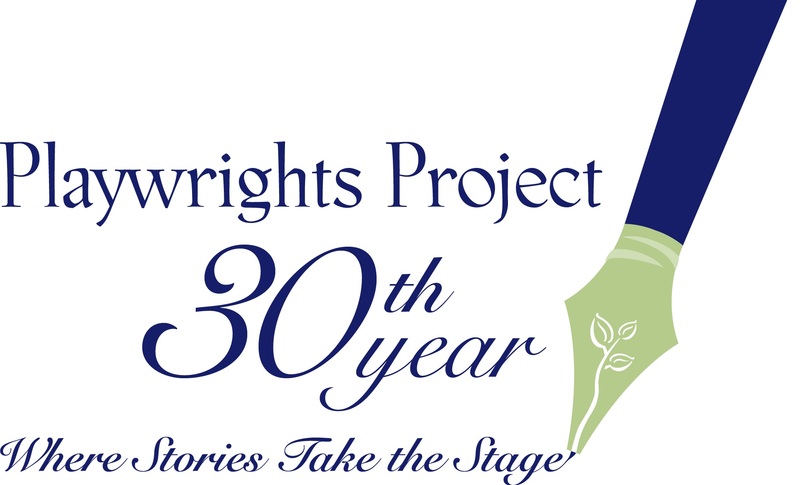 Playwrights Project will produce its 30th annual festival of Plays by Young Writers at The Sheryl and Harvey White Theatre in the Conrad Prebys Theatre Center at The Old Globe on January 22 – February 1, 2015. The festival will feature winning scripts from its California Young Playwrights Contest for ages 18 and under. Contest winners were selected from 581 plays submitted by students from across the state. Four scripts will receive full professional productions, and four scripts will receive staged readings in this highly regarded festival of new voices. From Another House was written by Eliana Pipes from Altadena, who submitted three noteworthy plays to this year’s contest. 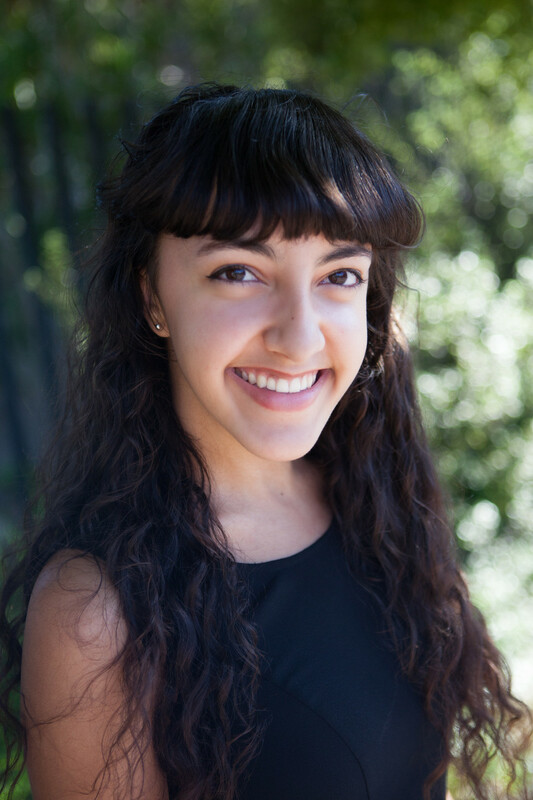 Eliana has had a play produced at The Blank Theatre in LA and is currently a freshman at Columbia University. This seriocomic play explores what really defines a family when a young woman connects with a father who never knew she existed. Aleta Barthell is serving as Eliana’s writing mentor as Eliana continues to develop the play for production. How did you first get involved with writing? When I was in elementary school, I was lucky enough to participate in a workshop with the Young Storytellers Foundation where I got to write a script and see it staged as part of an after school program. In my junior year of high school, that experience fed into my desire to write a play again. I was at an arts school for theatre, and I found myself disappointed by the same female characters I saw emerging over and over again. For me, writing was a way to create the roles for women that I feel are lacking in the dramatic landscape. How did you come up with the idea of your script? The plot of my script evolved a lot since its inception. I’ve always been interested in writing families, and I really like the idea of scripts that are written as one continuous scene, because of the way it requires a direct buildup of tension. What themes are involved in your piece? What is the message you hope the audience takes away with them? I hope the audience leaves the theatre reflecting on their own families, and the secrets they keep. I absolutely plan to continue writing scripts for the stage. I’m also interested in writing screenplays, and challenging myself to write fiction. I would love to be a professional actor-writer, preforming in my own work. The actor-writer model is becoming more and more common, particularly for women, and I think it’s an incredible opportunity for an artist to see an idea fully realized. For more information and reservations, please contact Playwrights Project at (858) 384-2970 or write@playwrightsproject.org. Visit http://www.playwrightsproject.org.